Gravel contractors for Crawley, Haywards Heath and Horsham. 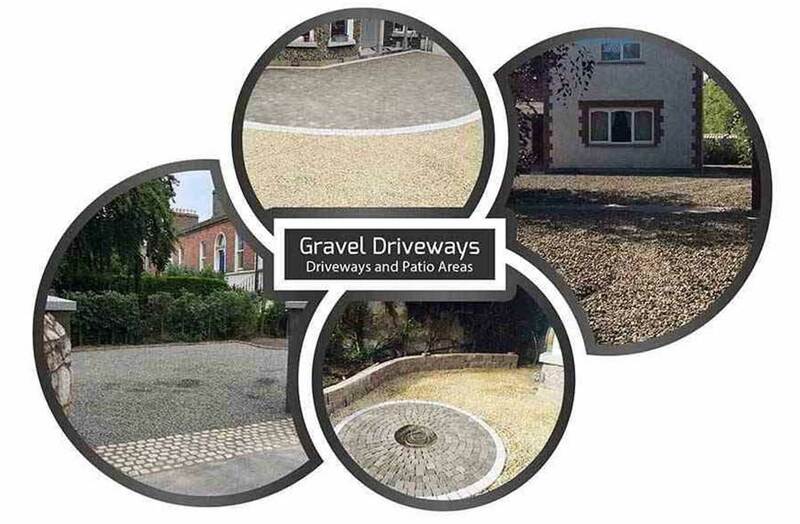 Gravel driveways are an affordable, permeable and beautiful option for any driveway in Crawley, Haywards Heath and Horsham, especially on larger driveways that would require significant investment if you were going to use block paving or tarmac. 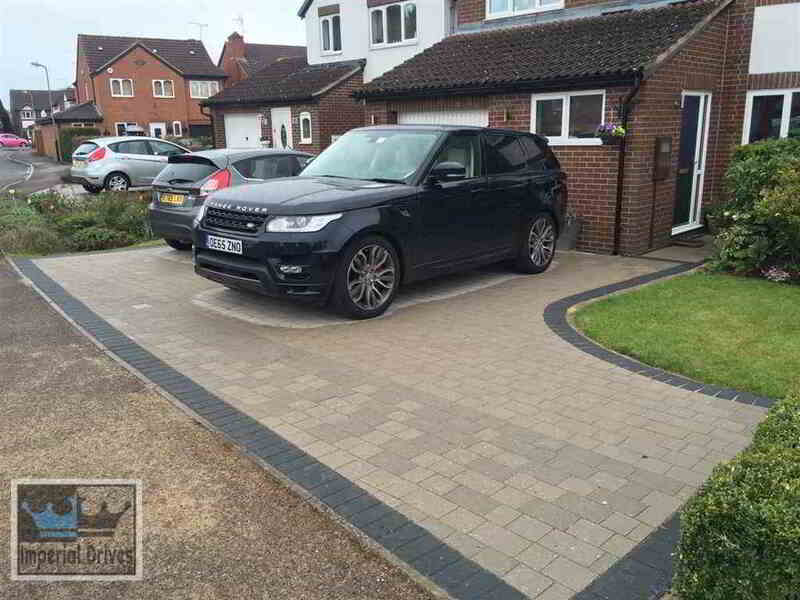 Our team source only quality gravel and stone chippings for driveways to ensure a long lasting and durable driveway suitable for all types of vehicular and foot traffic. 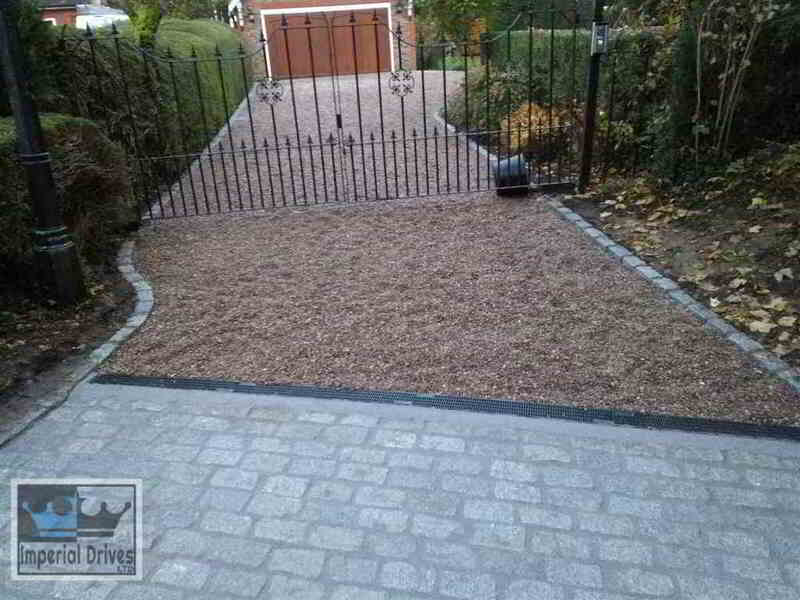 We can provide you samples of various colours and sizes of gravel for your driveway. When we install a gravel surface, we will grade off the existing base and install a new solid base for your driveway. This is very important to ensure no potting will happen. We will install heavy duty membrane sheeting to prevent any weed growth. We will always box in the gravel by using paving, granite or edging kerbs to stop any gravel escaping outwards from your driveway. Call us today for a free visit and a chat on installing a gravel driveway, we will provide samples, discuss your driveway base, assess drainage requirements and provide options on the types of edging and borders available when you install a gravel driveway. We will provide a fully itemised quotation highlighting the installation, the cost and the estimated time frame for your gravel installation in Crawley. 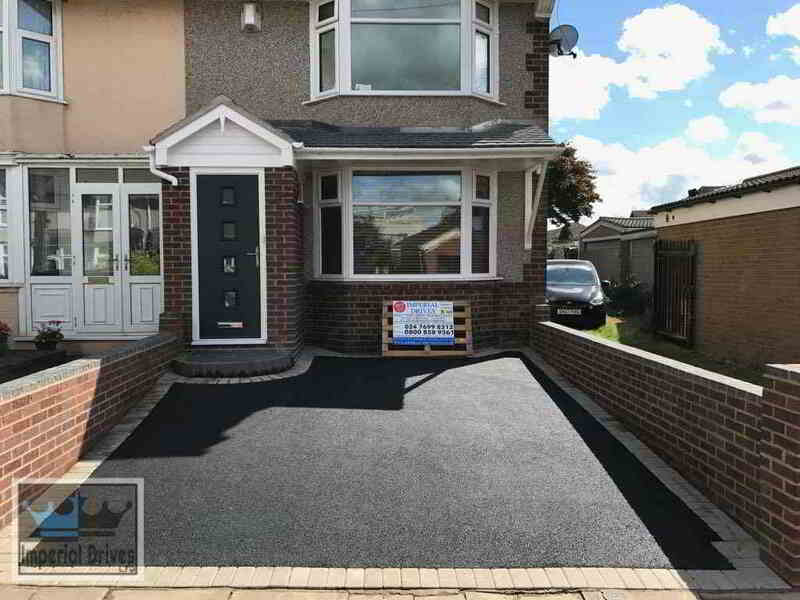 We can give you tours of previous installations and of course provide a written 5 year guarantee once the driveway has been completed. 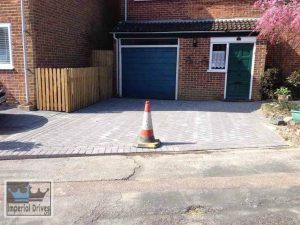 All the work we do is done to industry standards and our team are trained, safe pass certified and experienced at installing all sized driveways in Crawley, Haywards Heath and Horsham. Affordable grave driveway contractors in Crawley, Haywards Heath and Horsham. 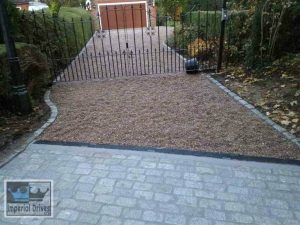 We provide great long term value on installing gravel driveways throughout West Sussex. 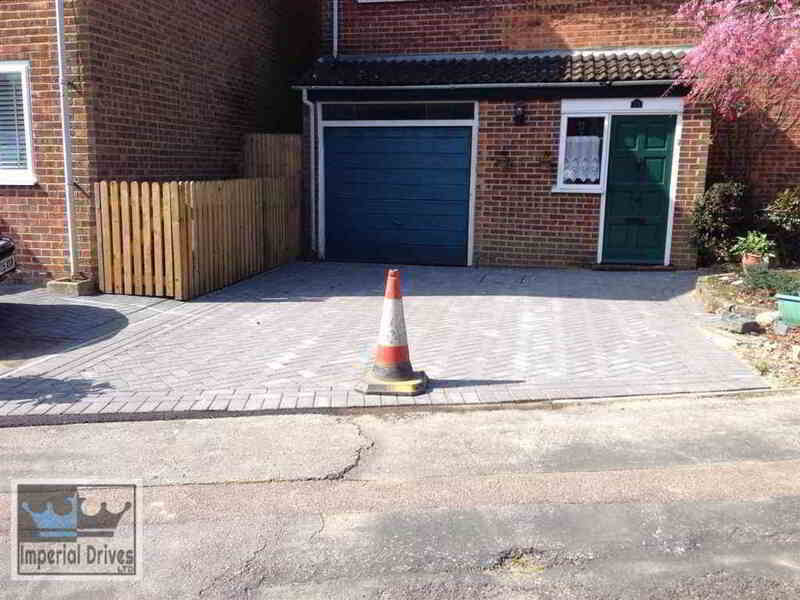 If you live in Crawley, Haywards Heath and Horsham and require a professional and efficient driveway or patio contractor, give Imperial Drives LTD a call now. We offer unbeatable service, 365 days a year.